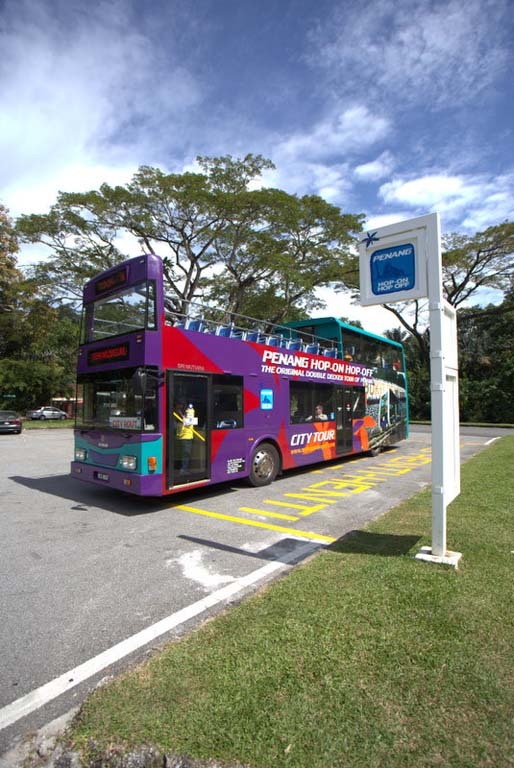 The service runs daily on a 20 to 30 minutes service schedule between 9:00am until 8:00pm and the last bus pick up at 7:00pm. 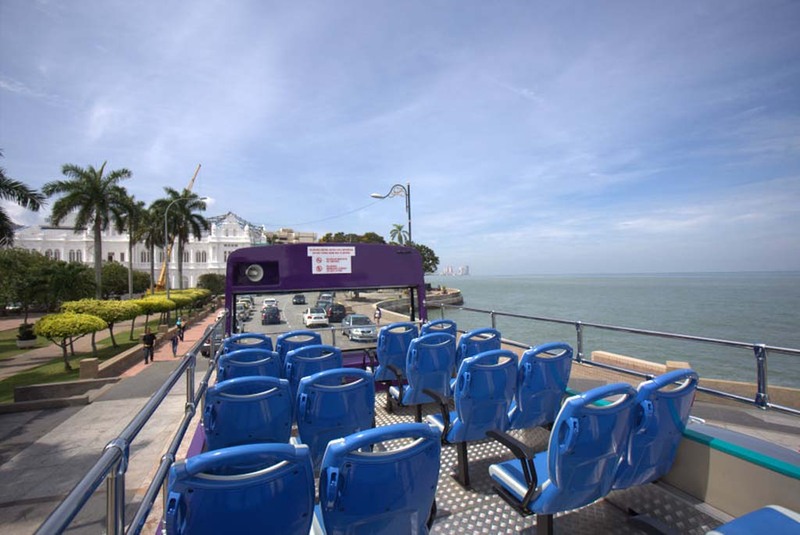 The service covers two circle routes which are CITY ROUTE and BEACH ROUTE. 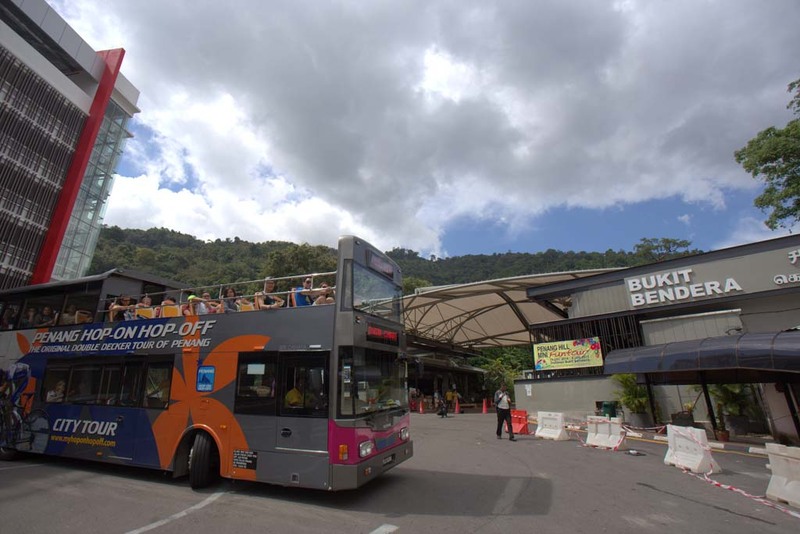 The ticket can be purchase once you on board the bus. 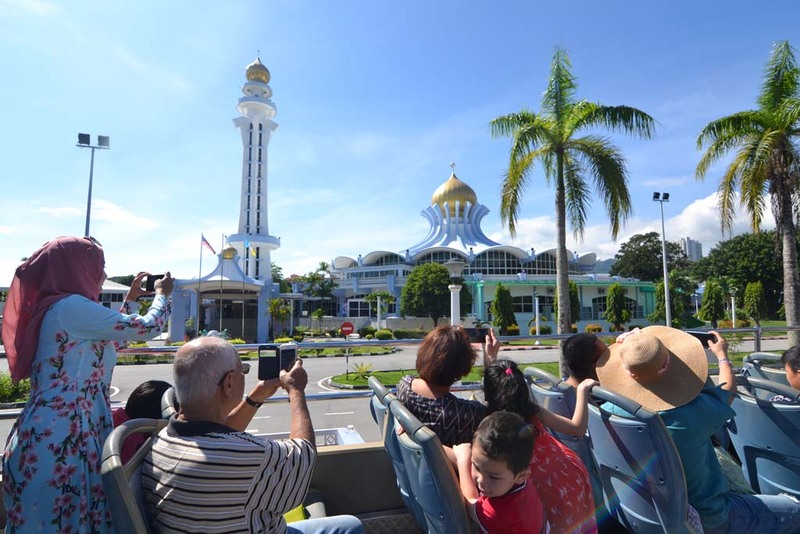 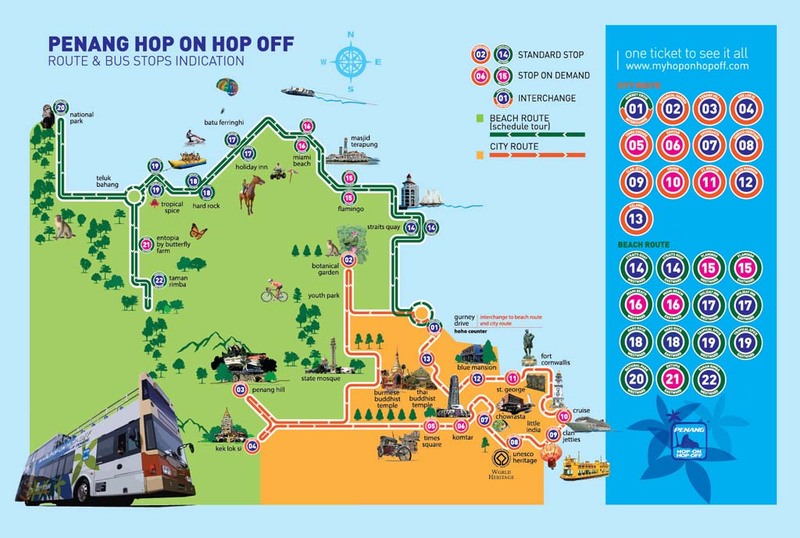 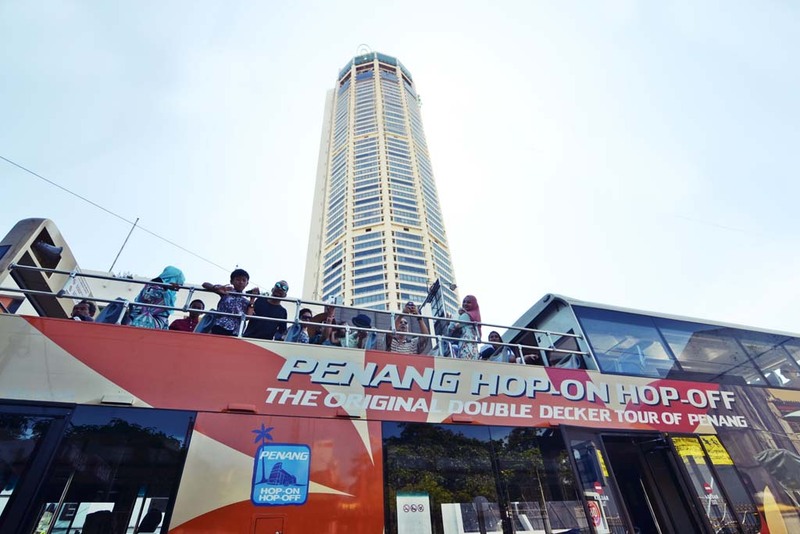 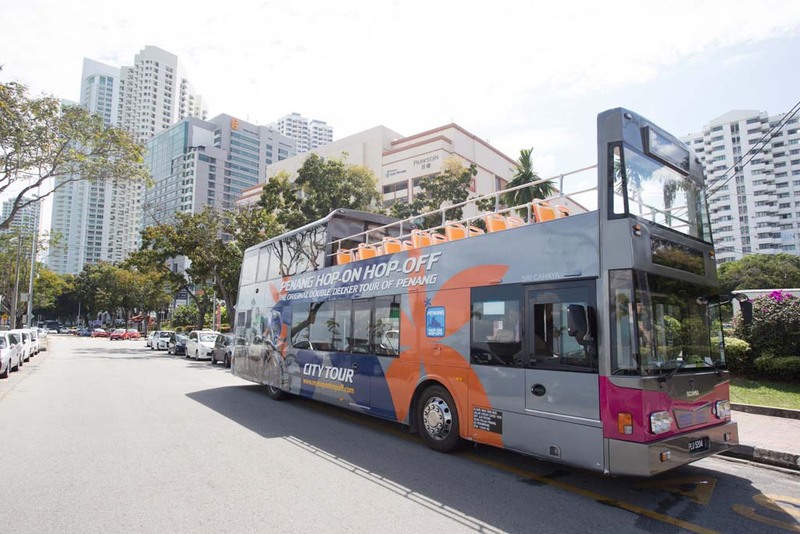 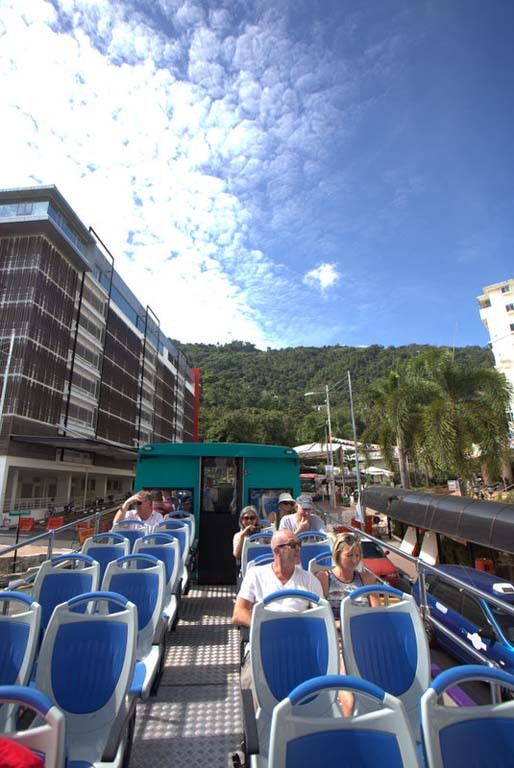 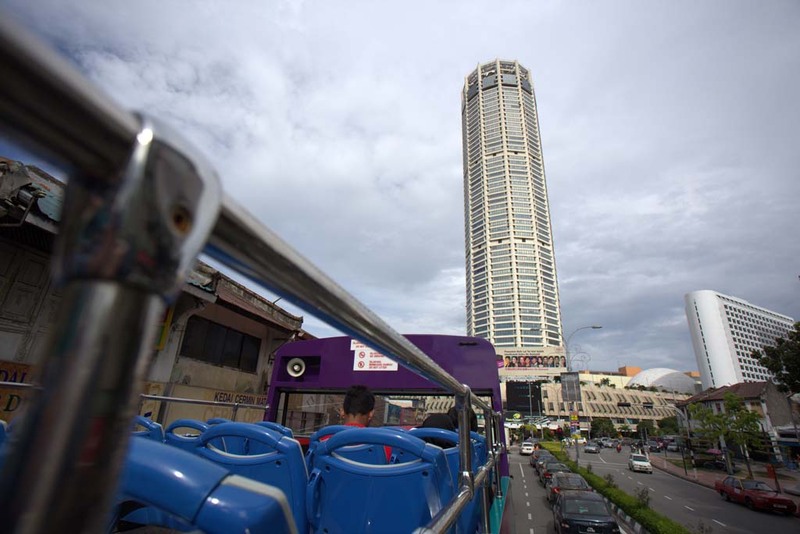 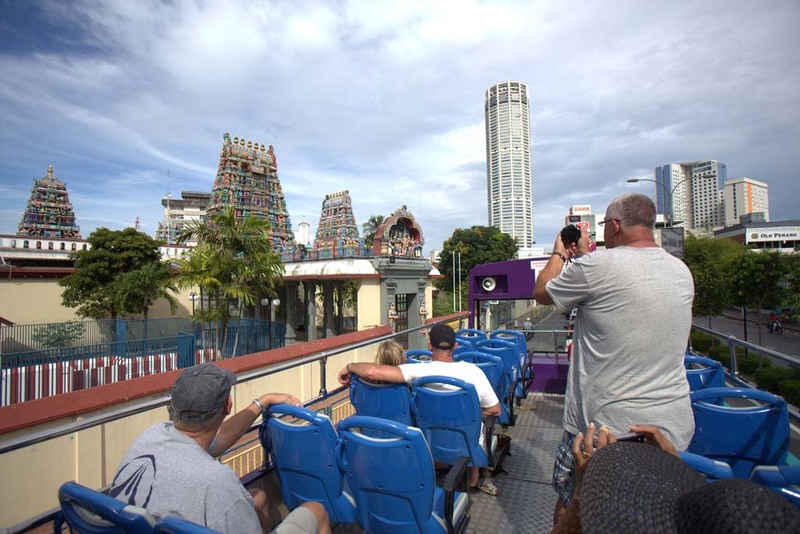 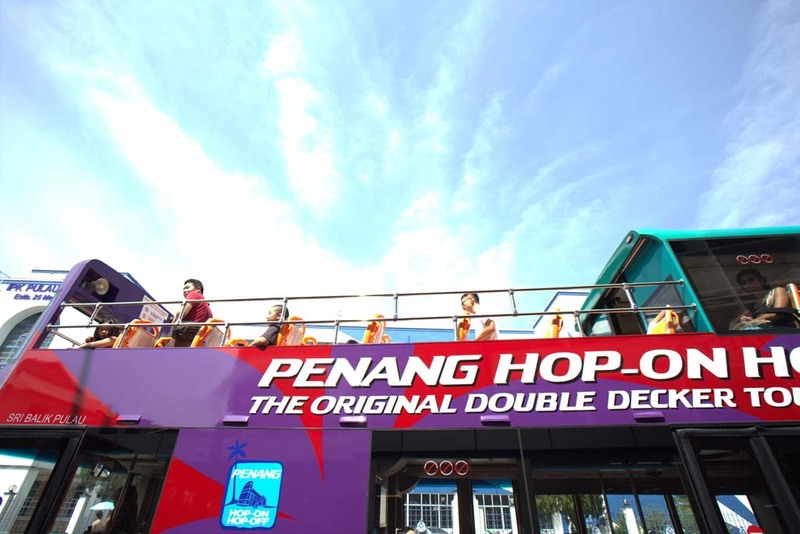 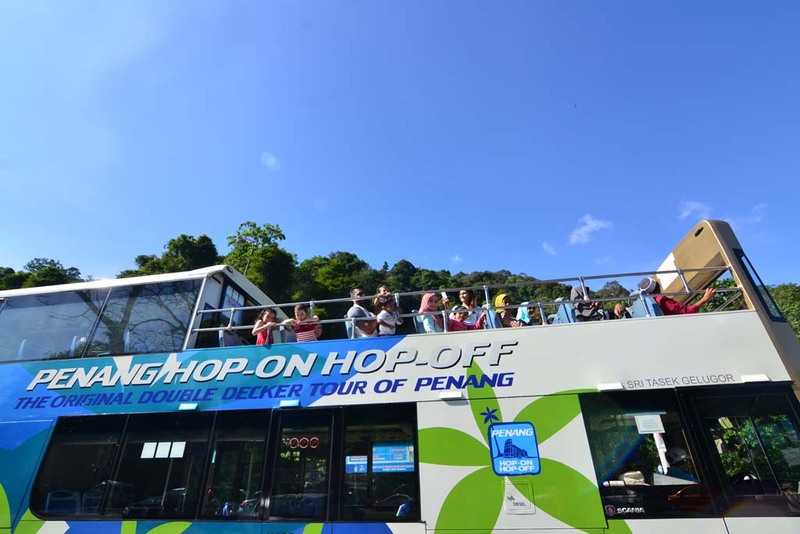 Along the route, there are more than 50 attractions where the tourists can hop-on or hop-off at any of the 22 designated stops. 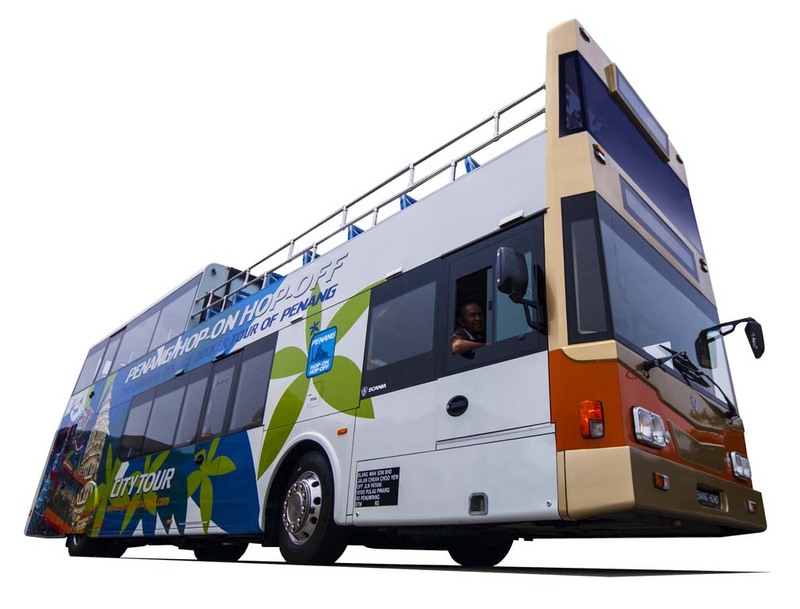 Each bus is uniquely designed half open top with the capacity of 60 sitting passengers whereby 27 passengers will be experiencing the outdoor feel on top of the buses. 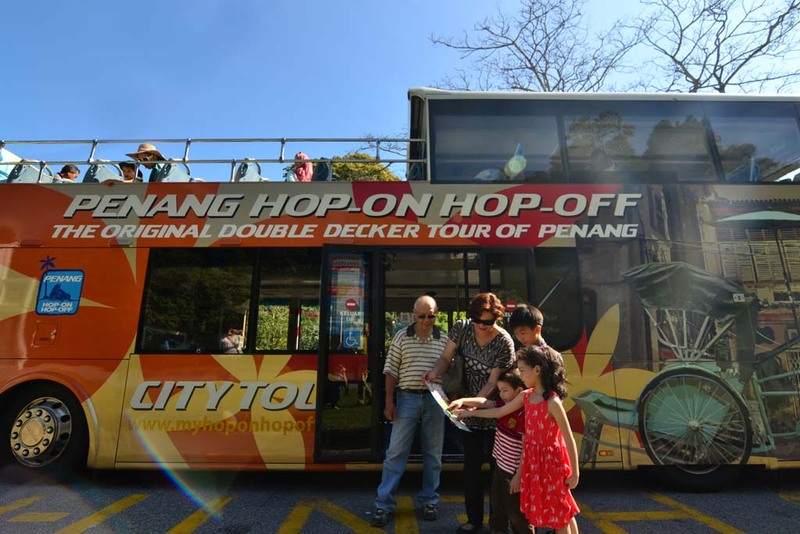 Our experience driver will be assisted by a tour assistant on the bus and tourists will be given a tour guide brochure on city guide.